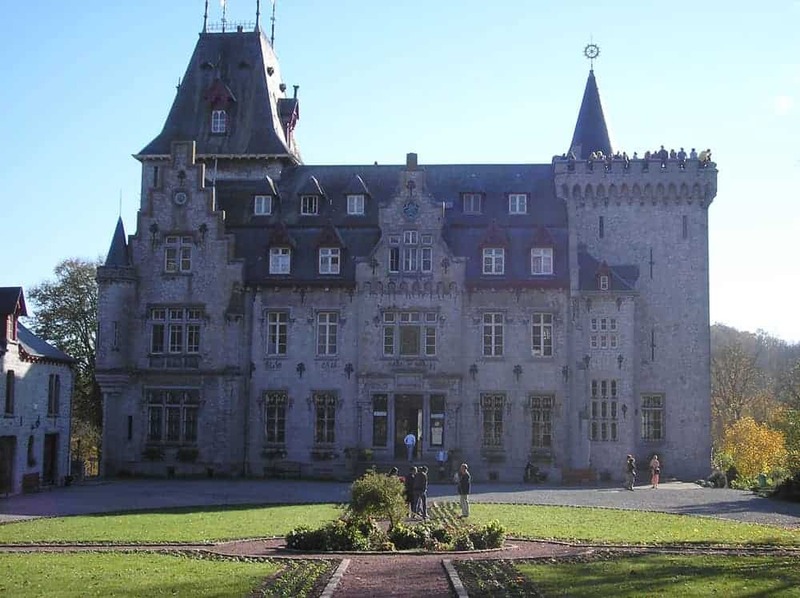 Radhadesh is situated in a beautiful location, in the midst of the Belgian Ardennes. A visit is definitely due. 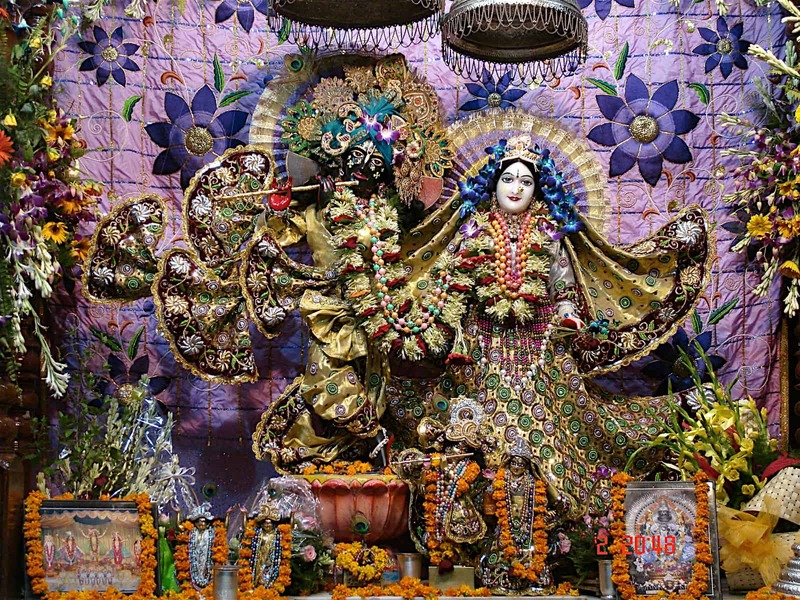 In this video we show Radhadesh in all her glory. 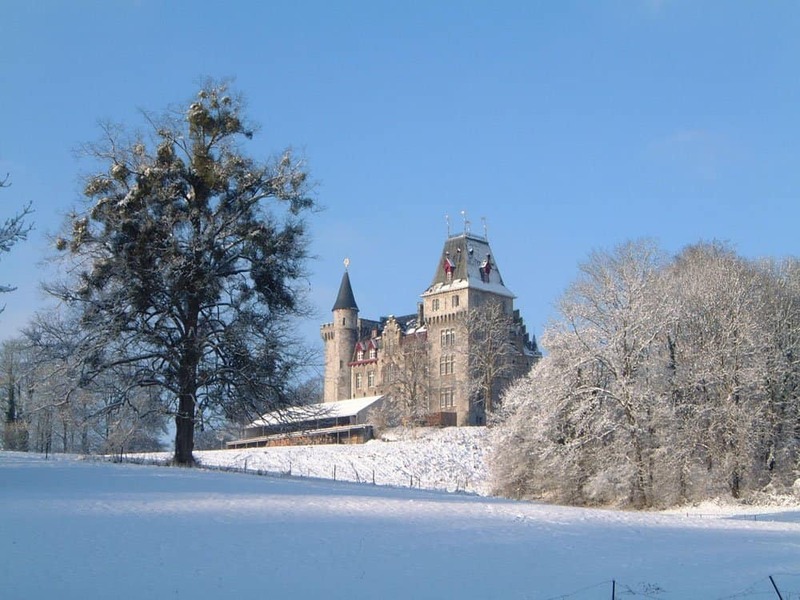 Castle Petite Somme is one of the Ardennes most beautiful castles. Every day at various times visitors can follow a tour of the castle in French, Dutch or English. 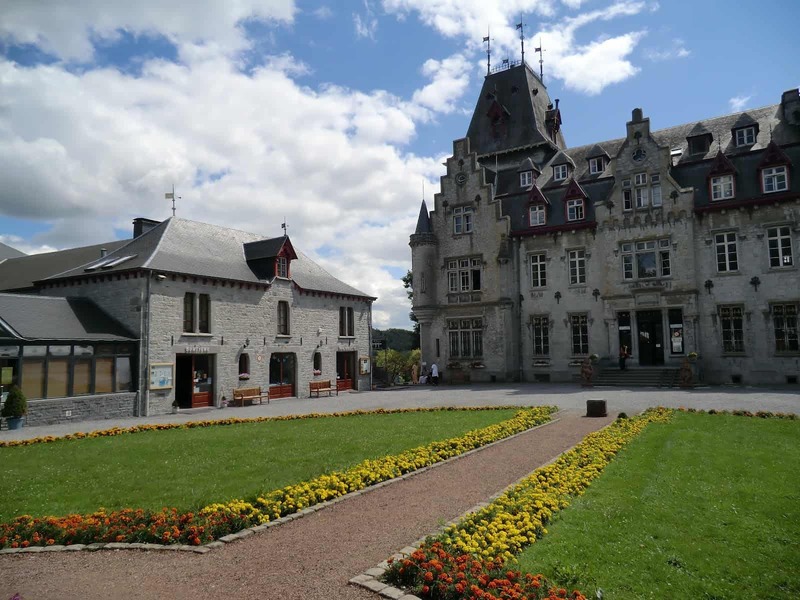 Of course you can also combine your visit with other activities and attractions in the Ardennes. For English tours there is a possibility at 16.00 and for other languages only by appointment. Price: € 6 per adult & € 3 for children (6-12) under 6 years is free. There are special prices available for (school-)groups of min. 15 persons. Radhadesh welcomes groups for a tour in the castle. For groups of 15 people or more there are special rates. Handicap LogoRadhadesh’ property, restaurant, boutique and bakery are accessible to wheelchair users. The tour is only partially accessible. The earliest record we have found about the castle dates back to the 11th century. It is said that in 1065 the owner of the castle, Gozelon de Montaigu, plundered the property of the Abbey of Saint Hubert. When he died his widow, feeling guilty about her husband’s misbehavior, offered the castle, the church, and her subjects to the Abbey of Saint-Hubert. As a result the area then belonged to the bishop of Liege. Later in the same century the castle became part of a defensive territory. In the beginning of the 14th Century, Jean de Bohême added a tower to the castle. At that time the castle was included in the defensive strategy of the north of Luxemburg. Luxemburg had acquired the castle in lieu of a debt it was owed. From 1461–1774 the castle became the property of the Hamal family, after which it was connected with several aristocratic families from the Benelux and beyond, including the Favereau family. There are no parts of the original castle still in existence. Lord Charles de Favereau demolished what had served as the Hamal family residence and rebuilt a country home of bricks on its foundations. The castle remained the property of the Favereau’s until 1877. Louise Marie Eulalie, who was related to Baron Victor Albert de Favereau, inherited the castle in 1877. At that time the new owners demolished the brick mansion built by Charles de Favereau and rebuilt the present castle in 1888 in the neo-egothic style. All that was left of the old buildings was a part of an outbuilding and a pointed door with the weapons of the de Hamal and the de Grane families. At that time most of the estate’s trees were cleared. 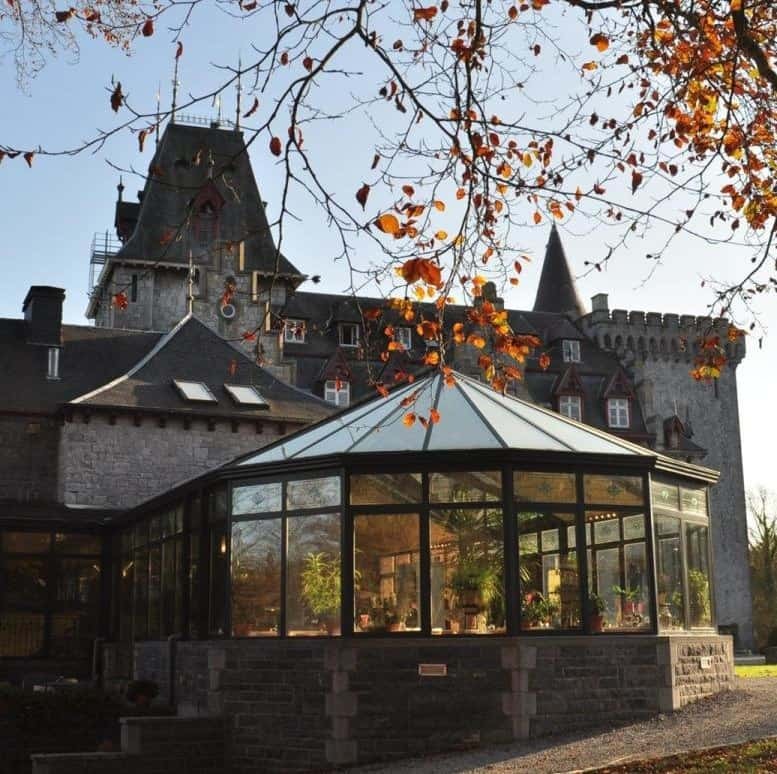 During WWI, the de Vaux family used the castle as a hospital to take care of the wounded. During the fighting several houses in the village of Petite Somme were destroyed and villagers found shelter in the castle. Some of the castle’s outbuildings were also burnt down. Then in WWII, during the battle of Von Rundstedt, American soldiers occupied the castle. During that time many of the resistance fighters who were operating nearby were killed. The earl, Charles de Jourda, died in 1946, at which time the castle with its 400 acres of forest was sold. From 1948 to 1949, a group of philanthropists worked to establish the Château as a holiday center and rest camp for students and scholars. It contained a school, a youth hostel, a camp site, a hotel, and a restaurant. The Château was sold in 1975 to Serge Fransevitch, a broker from Brussels. Thereafter it remained unoccupied for nearly 5 years. 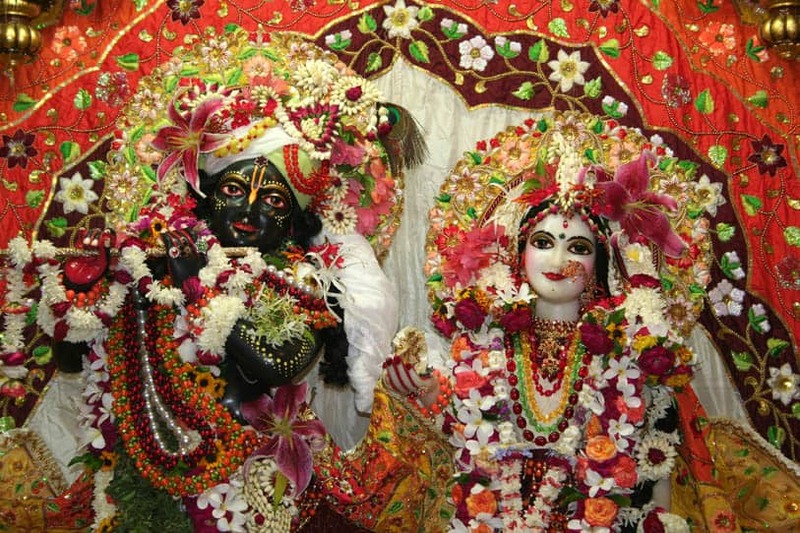 Then, in 1979 it was bought by ISKCON who initiated renovation work.